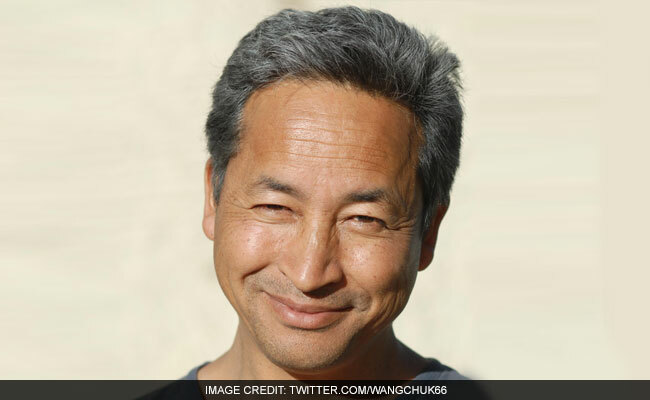 Innovator and educationist Sonam Wangchuk, the real life Phunsukh Wangdu of Aamir Khan-starrer '3 Idiots', aims to set up a skill-based university at a cost of Rs 800 crore in Ladakh region of Jammu and Kashmir. New Delhi: Innovator and educationist Sonam Wangchuk, the real life Phunsukh Wangdu of Aamir Khan-starrer '3 Idiots', aims to set up a skill-based university at a cost of Rs 800 crore in Ladakh region of Jammu and Kashmir. After setting up SECMOL, a non-traditional school which brought in educational reform in the region and improved the number of students clearing exams up to intermediate level, Sonam Wangchuk is planning something bigger this time which he believes would help students earn bread and butter income. The engineer-turned educationist told PTI that he plans to set up a university, Himalayan Institute of Alternatives, Ladakh, over 200 acres in Phyang Valley. The land has been allotted by the Ladakh Hill Council, he said. To fund his one-year old idea, Wangchuk has joined hands with crowdfunding platform Milaap to raise initial funding. "In the first phase, we look to start our first course of integrated mountain development from March-April 2018 for which we need Rs 14 crore. 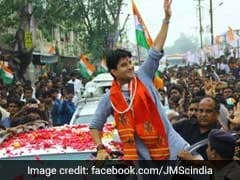 Rs 7 crore will be raised through crowd funding ... on Milaap by January 26, 2018 and another Rs 7 crore is to be collected from corporate CSR to take the plan forward," he said. The crowd funding campaign has also seen some unthinkable volunteers, he said. Arjun Rajawat, an 8th grade student from Ridge Valley School, Gurgaon, raised Rs 1 lakh through a campaign of his own among his school friends and relatives. Similarly the Singapore International School, Mumbai raised Rs 2 lakh through various activities done by its students. 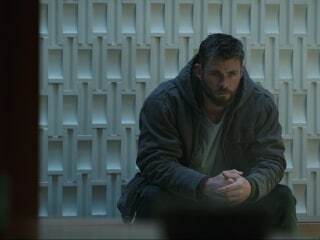 "I gave up everything for the people of this far-off region. I myself have given Rs 2 crore ... I invite investors to come to Ladakh and see what are the issues from education to basic lifestyle here and help me in this dream," Sonam Wangchuk said. When asked about degrees to be offered to students, he replied there will two models of education -- one will be a recognised course and the other will be more a "non-degree skill-based" programme. The certified course will be paid and students of the skill-based courses will be paid by the university. Teachers can be anyone from the field of agriculture, business, tourism. They must have practical knowledge than just a degree with high marks, he said, adding talks are on with the Jammu and Kashmir government for certification.